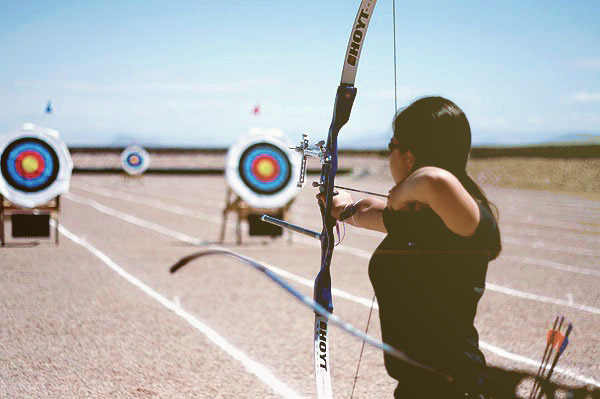 All archers, adult and youth are welcome at the Paseo Vista Archery Club. 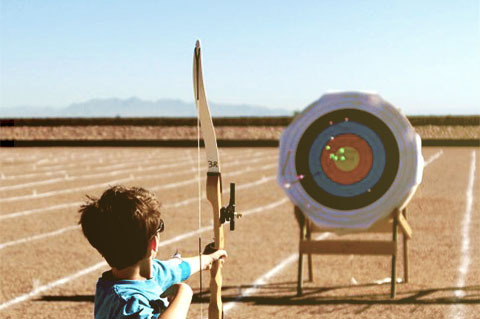 The Club has partnered with the City of Chandler Parks and Recreation Department to teach Beginning and Intermediate Archery Classes. Information on these classes can be found Here (Go to Paseo Vista Recreation Area Location). If you shoot a compound (maximum draw weight of 60 pounds), recurve, or longbow and have your own equipment, please come out and practice with us. Membership is required to shoot with the club, but membership in the club helps with equipment repairs, replacement of target faces and the upkeep of the Paseo Vista Archery Range. $500.00 annually as a per year dues or $50.00 per month.The annual payment will save you $100.00 per year. JOAD dues are for youth that are 8 years old through the age of 20 years old. 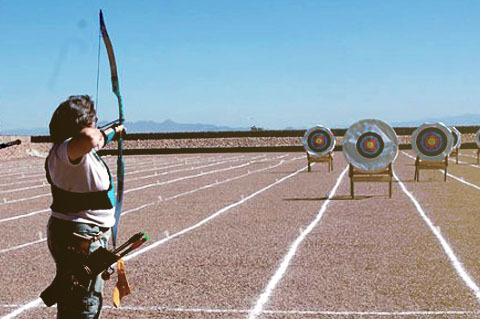 Individual Adult Membership in the Paseo Vista Archery Club is $50.00 per year. This for adults that are 21 years and older. You must be a member of USA Archery BEFORE you can join the Paseo Vista Archery Club. For USA Archery membership information please go here. The Paseo Vista Archery Club is as good as its members. We depend on club members volunteering their time on occasion. Although not mandatory, members are asked to volunteer 12 hours of their time per year to help the club.